Under the Adelaide Community Health Initiative Scheme (CHIS) we aim to assist local community healthcare organisations which specifically provide a service or supports within the healthcare field. Under the Adelaide CHIS grants up to €5,000 can be awarded. Grants can be used for one specific purpose as outlined below or divided between projects taking into account the criteria outlined below. The scheme is designed to provide support for not-for-profit and charitable organisations, located primarily within the Dublin 24 area and benefiting the Dublin 24 community. Organisations who have been awarded funding by the Adelaide Health Foundation previously are welcome to submit a NEW application; but there is no guarantee that the same project will be funded again. 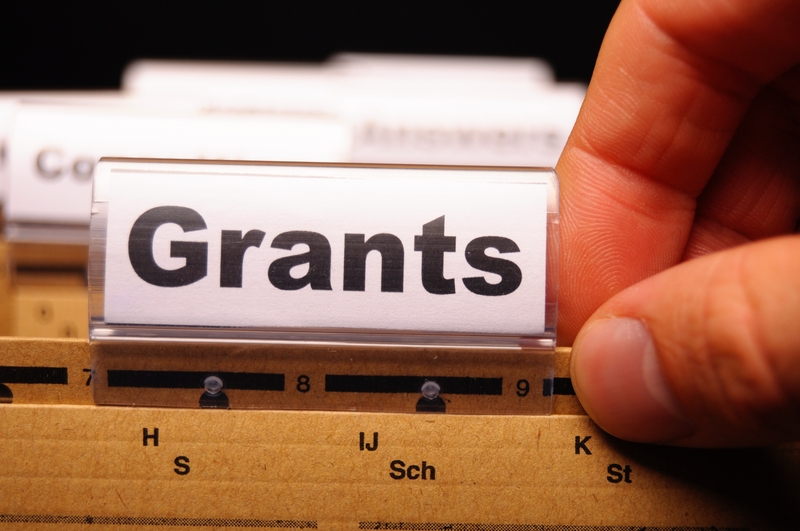 Successful applicants will be required to supply progress reports on how the grant has been applied. Successful applicants are requested to acknowledge the support of the Foundation where appropriate. In line with its strategic objectives, the Adelaide Health Foundation (AHF) is now inviting applications for support from its Healthcare Advancement Fund. It is intended that the health policy initiative of the AHF, which is an integral part of the Foundation, will be closely involved in the formative and summative evaluation of each project. This scheme provides funding for competitive and innovative research that will create new knowledge and evidence of benefit to health through investment in patient-oriented, population health, health policy and health services research. Applicants must demonstrate clearly that their research team contains the necessary breadth and depth of expertise in all the methodological areas required in the development and delivery of the proposed project. The Principal Investigator (PI) will serve as the primary point of contact for the research and will be responsible for the scientific and technical direction of the research and has primary fiduciary responsibility and accountability for carrying out the research within the funding limits awarded and in accordance with the terms and conditions of the AHF. The Adelaide New Initiatives Scheme provides seed funding for new developmental initiatives in Tallaght University Hospital. The scheme is open to all Hospital departments. Applications are invited for the Adelaide Health Foundation’s New Initiatives Scheme which assists small but key initiatives that aim to improve services for patients directly or indirectly in the Hospital. It is envisaged that applicants will apply for a once off ‘seed’ grant of up to €5000 for their project with the approval of Hospital's Executive Management Team. In certain circumstances a bigger grant may be considered. Cost benefit analysis – how the initiative’s present costs will lead to benefits in the future. The application should set out the costs of the project (including VAT if applicable) and state what grant is being sought. Timeline - when the project would be expected to commence and timescale to completion. The application should include a full description of the proposed initiative, written confirmation that the Executive Management Team of the Hospital has given approval and it should set out in accordance with the above criteria how it meets the Scheme’s criteria and purpose. It should be signed by the respective Head of Department and clearly indicate who is taking operational responsibility for the proposal and implementation of the initiative. A report will be expected by the Adelaide Health Foundation from all successful projects. General queries can be directed to Niamh Gavin, Foundation Manager, The Adelaide Health Foundation (Tel (01) 4142069) prior to submission.